Top quality 18/10 stainless steel that is non-reactive and non-porous. 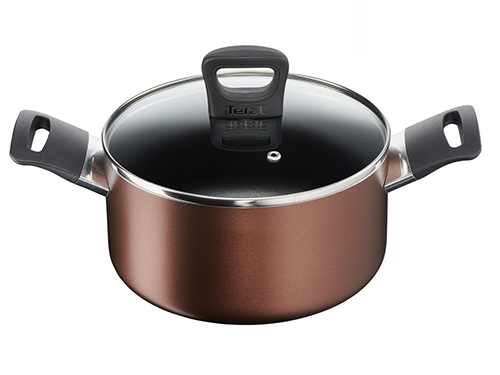 Stewpot is scratch-resistant with durable surface. Comes with tempered glass lid is hygienic, heat and break resistant and helps to seal flavours and nutrients.